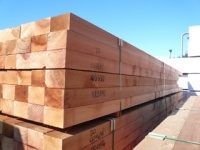 TRAPA's J-Grade lumber is the highest quality available and is specially selected for strength, appearance and straightness. Our J-Grade is used in platform-frame construction as well as being sold in some of the largest DIY stores in Japan. 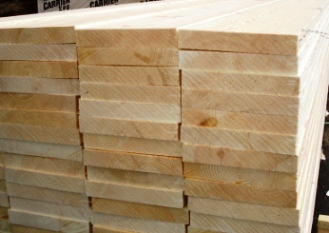 TRAPA has J-Grade available in SPF (Spruce-Pine-Fir), Douglas Fir and Hem-Fir.